EX-L trim. FUEL EFFICIENT 30 MPG Hwy/22 MPG City! Moonroof, Heated Leather Seats, iPod/MP3 Input, Bluetooth, CD Player, All Wheel Drive, Aluminum Wheels, Satellite Radio, Back-Up Camera. CLICK NOW!KEY FEATURES INCLUDEBack-Up Camera, Satellite Radio, iPod/MP3 Input, Bluetooth, CD Player. Leather Seats, MP3 Player, Sunroof, All Wheel Drive, Heated Driver Seat. 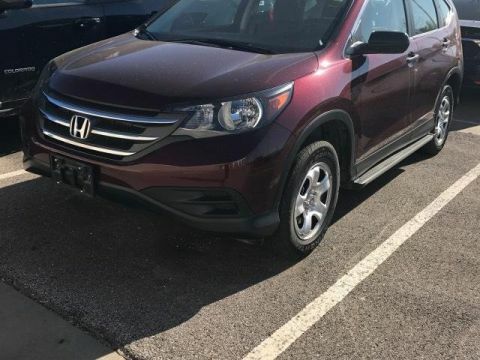 Honda EX-L with Polished Metal Metallic exterior and Gray interior features a 4 Cylinder Engine with 185 HP at 7000 RPM*.EXPERTS REPORT. 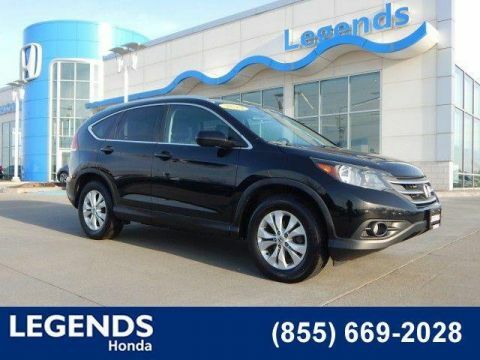 the CR-V offers a mix of practicality, comfort, usability, fuel economy, driver involvement, reliability and low ownership costs that simply hasn't been matched by any other compact crossover SUV. -Edmunds.com. Great Gas Mileage: 30 MPG Hwy. Approx. 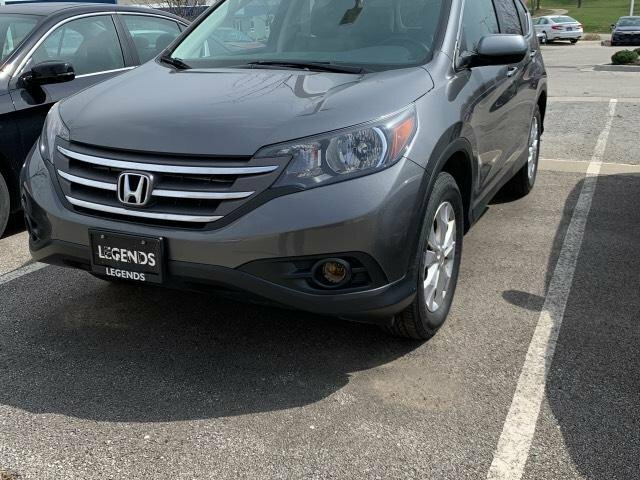 Original Base Sticker Price: $29,100*.MORE ABOUT USLegends Honda, a full-service Honda dealership, offers new, used and certified pre-owned cars. 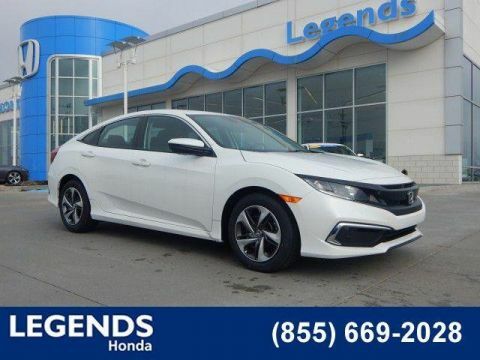 We're part of Baxter Auto, a Midwest dealer group serving Kansas City, KS, Omaha, NE and Lincoln, NE At Legends Honda, we're driven to be the best Honda dealer in Kansas City. We're conveniently located at 10050 Parallel Parkway, Kansas City, KS 66109, just off I-435. Shop our inventory online and request an e-price.Pricing analysis performed on 4/3/2019. Horsepower calculations based on trim engine configuration. Fuel economy calculations based on original manufacturer data for trim engine configuration. Please confirm the accuracy of the included equipment by calling us prior to purchase.